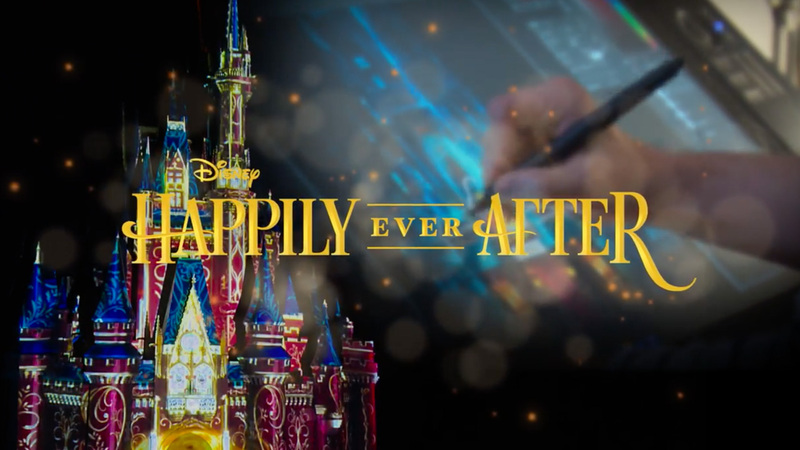 Disney Imagineers are hard at work on the new castle projection show, Happily Ever After, that is set to replace the Celebrate the Magic. Even though the current show has been around since 2012 I still think it’s awesome. The first time I saw Cinderella Castle lit up for the show was awe inspiring! I can’t wait for the updated show which is debuting on May 12th. Disney has released a video showing the behind the scenes of the projection design process. Check the video out after the jump and also see the Cinderella Castle model that I wish was sitting in my home! 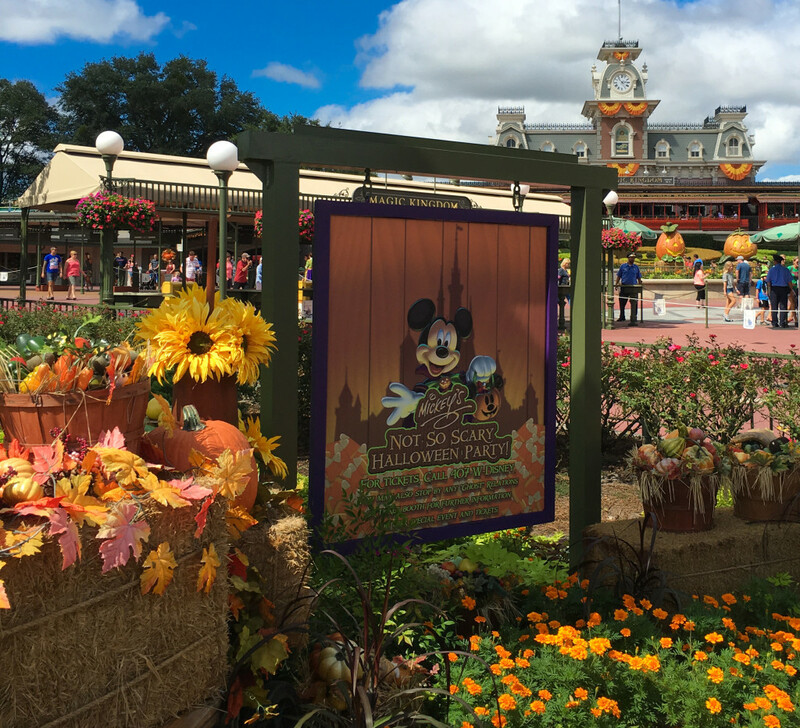 It’s already time to start planning your Fall trip to Walt Disney World in Florida! Disney has announced the dates for Mickey’s Not-So-Scary Halloween Party. This is hands down my favorite event of the year at Disney World. Even though Disney has been raising prices I still feel it’s a good value and it’s something I look forward to every year. Hit the jump to see the dates. Disney gets earlier and earlier with these party announcements every year. 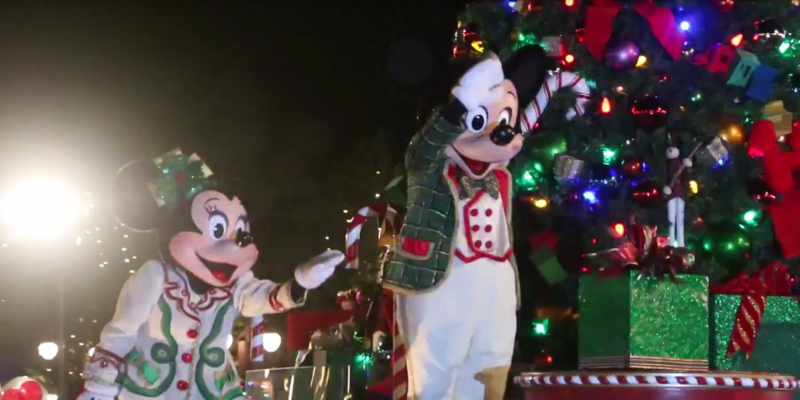 Hot on the tail of announcing the Mickey’s Not-So-Scary Halloween Party dates they’ve announced the Christmas party dates! This year the party will be held on 21 dates across November and December. Hit the jump to see the newly announced dates. Walt Disney often complained that Disneyland lost some magic because he couldn’t control what was outside the park gates. Disney took great care to ensure that guests entering the Magic Kingdom at Walt Disney World in Florida felt immersed in the experience. 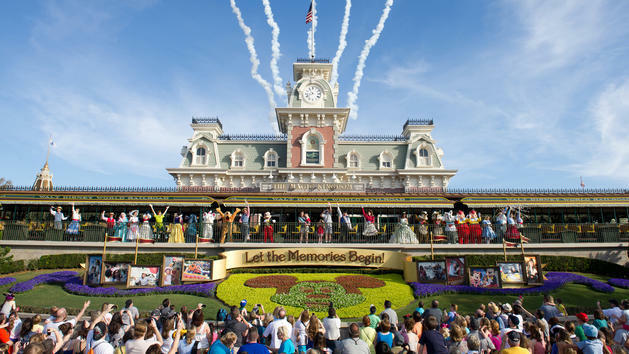 With recent security threats guests have felt that some of the magic has been lost by the bag check and metal detector procedures at Magic Kingdom. Disney has revamped this process to help with guest flow and bring back some of that lost magic.